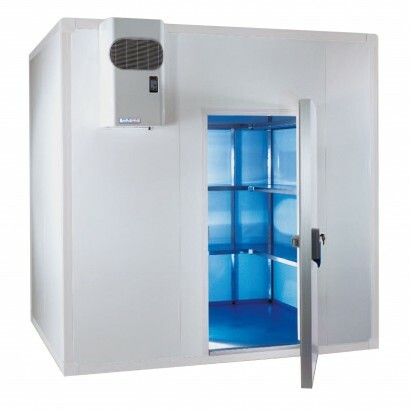 Centralise your chilled or frozen storage and save on your running costs with a modular cold room or freezer room. Available as supply only or with full installation our cold rooms come in a huge range of models with one to suit any size of catering operation no matter how big or small. 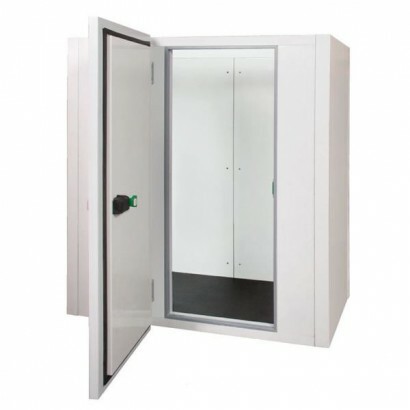 Off-the-shelf sizes are available but if you require and bespoke cold room quote are more than happy to help. 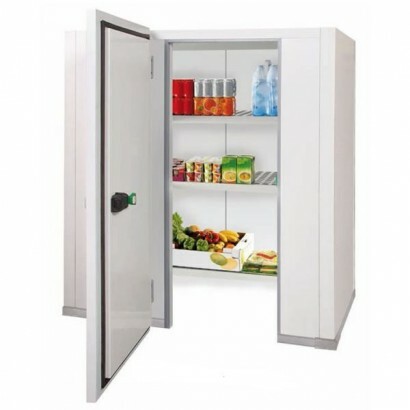 Store more with these Blizzard walk in cold rooms perfect for cafes, restaurants, supermarkets and l.. 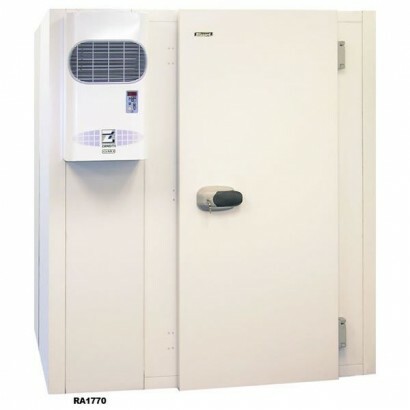 The Blizzard Cold Room is available in 7 different depth sizes with a standard width of 2.17m and he.. The Blizzard large refrigerated cold store is available in different 7 lengths all with a standard w.. This Blizzard Integral Cold Room has thick insulated panels, automatic evaporation of condensate and..